 The comley van brussel methodology starts with a review and analysis of your needs. 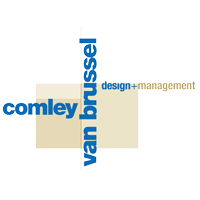 Our capabilities enable us to facilitate and manage the entire process for you. The design process is the coming together of variables made up of equal parts methodology, inspiration, and understanding. No variable is ever predictable. No design is ever the same. Our full spectrum project management service can begin as early as when you search for space and accompanies you until it is found and transformed into your own.